This is an introduction to the ancient traditions of the highly civilized Etruscan cuisine, through literature and archaeology. Practical recipes are focused on cereals and legumes, and vegetable and fruit dishes. Meats, seafood, desserts, and serving traditions will also be studied. This course presents a survey of the extraordinarily rich civilizations that thrived in Central Italy, where Tuscania ourished, from the 8th century BCE to the 5th century CE. Students will discover the political, social, cultural and religious dimensions of the Etruscan and Roman cultures, engaging with surviving art, architecture and literature. We’ll discover together their customs and daily life starting from the analysis of the remaining archaeological evidence. 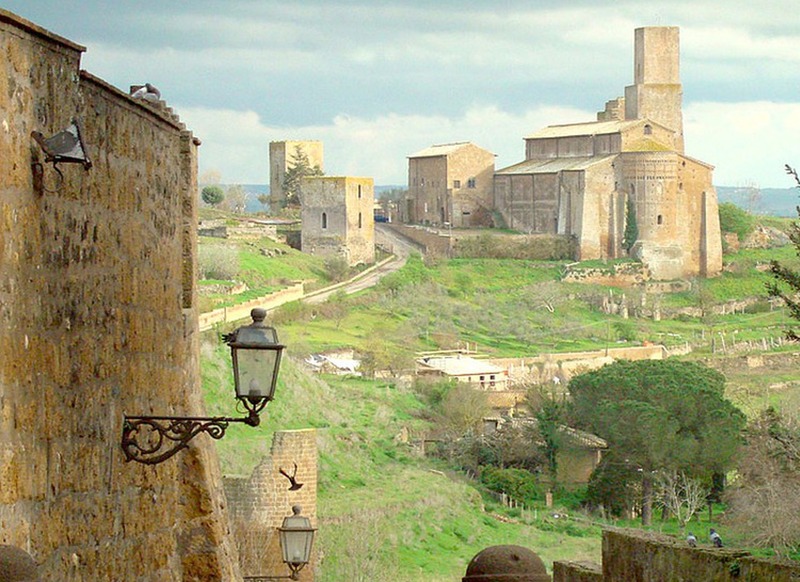 Key issues in the practice of modern archaeology are explored through the use of case studies relating to the town of Tuscania and its surroundings (Tuscia), an area of exceptional archaeological interest and very rich in ancient history. Site visits enforce what the students have learned in class and enhance the understanding of these past cultures.